Tom Jones, a longtime resident of Mt. Adams who spent his career as an attorney for Procter & Gamble’s legal division, likes to give where he can make an impact on the community. Not surprising, then, that Jones has just donated $350,000 to develop the lower reservoir area at Eden Park. Much of his generosity has been directed toward parks and libraries – Cincinnati Parks and the Public Library of Cincinnati and Hamilton County. He also has remembered Highlands High School and Campbell County Library in Ft. Thomas where he was born and raised. “Parks and libraries are free and accessible to all, which is why I have chosen to give a gift that the entire community can enjoy for years to come,” said Jones. 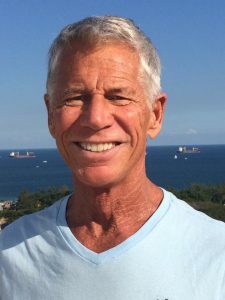 For the past two years Jones, who currently lives in Ft. Lauderdale, has worked along with the Cincinnati Parks Foundation and Cincinnati Park Board to select a spot within Eden Park where his gift could be most impactful. Developing the lower reservoir area was a project identified in the 2007 Cincinnati Parks Master Plan. 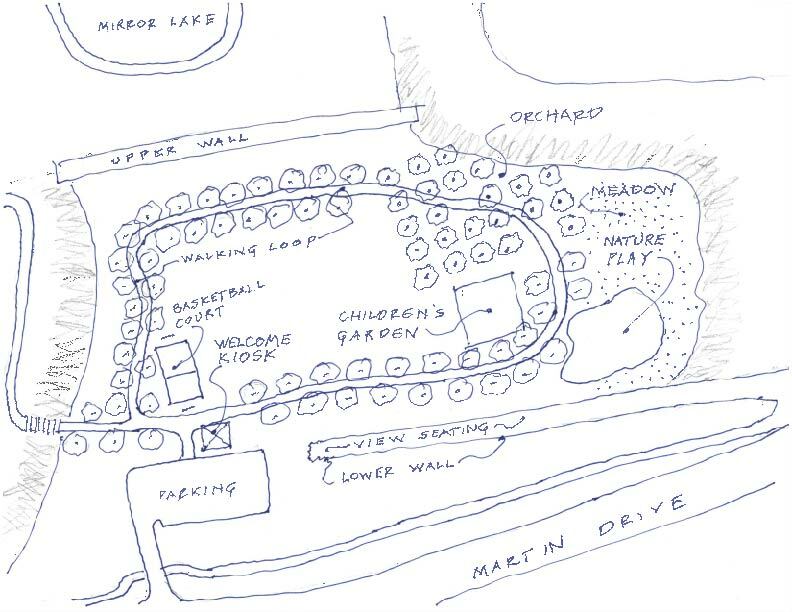 It called for a walking loop, trees and connecting the lower reservoir area to Seasongood Pavilion and Mirror Lake. Jones’ gift will provide for the initial plan and much more. The overall concept is to create a walking loop around the perimeter of the field. The new walkway will link to an existing pedestrian connection to Seasongood Pavilion and beyond that to the Art Museum and to Cincinnati Playhouse in the Park. The site will include benches, picnic tables and groves of trees that will be placed along the walkway. Additional features will include a play environment, gardens, a welcome kiosk and possibly an orchard. The rich history of the reservoir will also now be interpreted with informative signs. Jones’ transformational gift not only completes a project off the 2007 Master Plan, the donation will support maintenance of the Commons area. 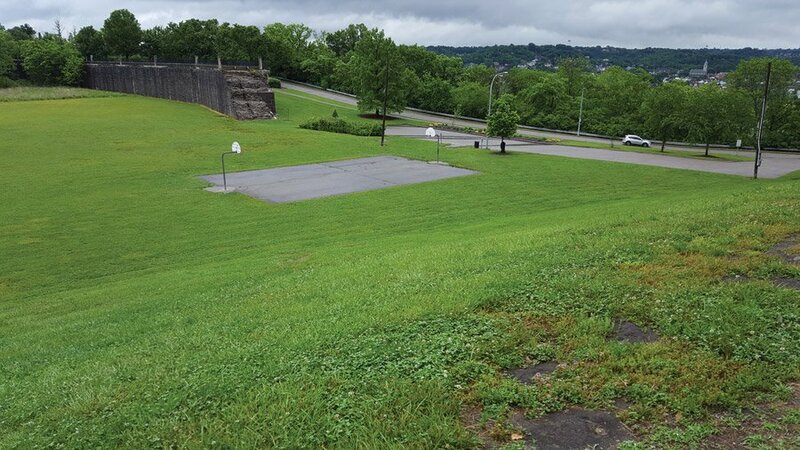 The Cincinnati Park Board will manage the project and the first phase is anticipated to be completed in 2019. What a wonderful gift to Cincinnati! Thank you, Tom!